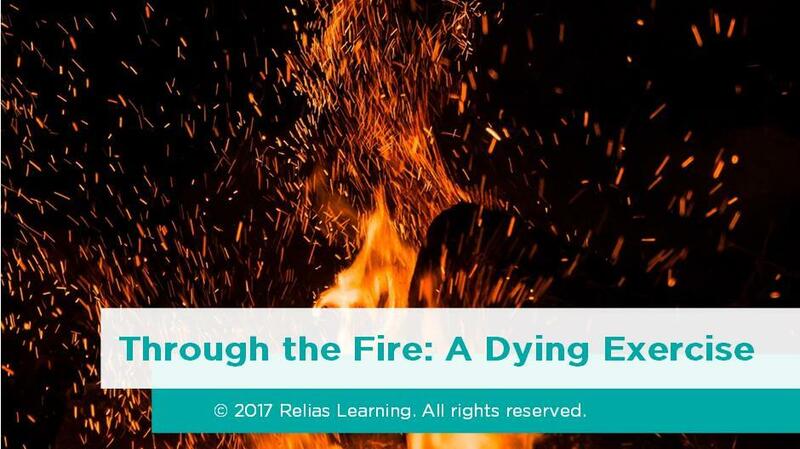 This program provides instructions on using a very powerful exercise for hospice staff and volunteers called "Through the Fire: A Dying Exercise" to increase compassion and awareness of the possible dynamics of the impact of letting-go. It provides greater insights into one’s own feelings about dying and how to use those insights to live more fully in the present, especially when working with those who are dying. Describe personal insights about the letting-go process and the effect on your work with the dying. Identify diverse approaches to dying through group sharing. Discuss the value and impact of a dying exercise to prepare staff and volunteers. Deepen your compassion for the letting-go journey and awareness of the dynamics of the dying process. An RN since 1976, Tani Bahti has spent most of her career in the field of hospice and palliative care. Recognizing how fear, misinformation and lack of information can negatively impact decision-making and the dying experience, she is passionate about, and committed to improving end-of-life care through education. Certified in both Thanatology and Hospice and Palliative Nursing, a frequent lecturer for medical and nursing schools and community groups, Ms. Bahti has developed clinical training programs for healthcare professionals and volunteers, participated in end-of-life research and produced teaching tools. She is the writer and producer of the award winning video, Living Through Dying - The Struggle for Grace, and author of Dying to Know - Straight Talk About Death & Dying. Ms. Bahti is the Founder and Executive Director of the non-profit organization, Passages – Support & Education in End of Life Issues. Disclosure: Tani Bahti, RN, CT, CHPN has declared that no conflict of interest, Relevant Financial Relationship or Relevant Non-Financial Relationship exists. The target audience for this course is: entry level General Staff; in the following settings: Hospice, Palliative Care.